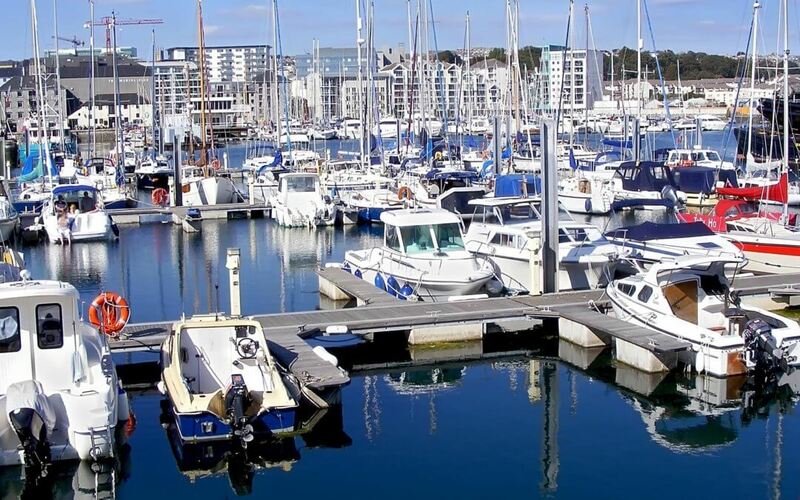 Do you run a business in or around Plymouth? Are you looking to grow your network? Please join our breakfast meeting as a guest. We’re a welcoming and friendly bunch. People do business with people. This is why we focus on building meaningful, long-lasting and supportive relationships. Our members have long-term customers within the group, and receive regular recommendations. There is no pressure to give referrals, so referrals are always genuine. We are a local group, pleased to support local businesses. We meet on the 2nd and 4th Thursday of every month. Should you wish to join us as a member, we’re a non-profit group, so our prices are affordable. There is time for networking before and after breakfast. Plus, you can practice presenting your business in our one-minute round. There is also a ten-minute presentation from one of our members. We look forward to welcoming you and supporting your business. The cut-off for bookings is three days before the meeting. This is to give the venue numbers for catering purposes. If you’ve missed the cut-off point, please sign up for our next breakfast. PLEASE REFER TO OUR CURRENT MEMBERS LISTING ON OUR WEBSITE BEFORE YOU BOOK. ONLY ONE MEMBER PER BUSINESS CATEGORY IS PERMITTED.